The Padmavati controversy took an ugly turn when a body was reportedly found hanging at Rajasthan’s Nahargarh Fort with slogans against the film on November 24, 2017. One of the slogans read Padmavati ka virodh (protesting Padmavati) and another read, Hum putle jalate nahin latkate hain (we don’t burn effigies, we kill). Police from the Brahmapuri Police station are reportedly investigating at the spot. The person who was found dead has been identified as Chetan and was strangled with the help of a plastic wire. The police said that his Aadhar Card was found in his pocket. 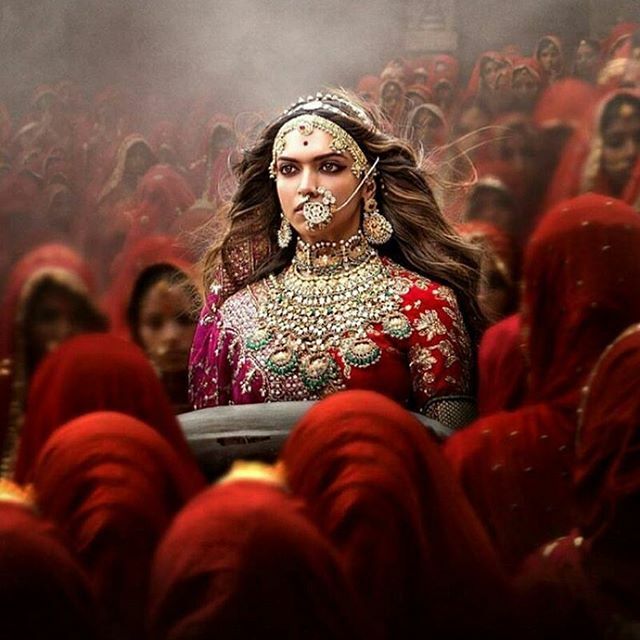 There were earlier threats from the chief of Rajput Karni Sena saying that they would behead the lead actress, Deepika Padukone and the director Sanjay Leela Bhansali. However, Mahipal Singh Makrana, a member of Rajput Karni Sena said that they do not have a hand in this incident. Padmavati has been facing protests from various Rajput groups and political leaders and have alleged Bhansali of disturbing historical facts. There were rumours that Bhansali has added a dream sequence between Rani Padmini and Alauddin Khilji but the reports were refuted by Bhansali saying no such sequence has been added to the film. The film has Deepika Padukone, Shahid Kapoor and Ranveer Singh in lead roles and was expected to be released in theatres on December 1, 2017.